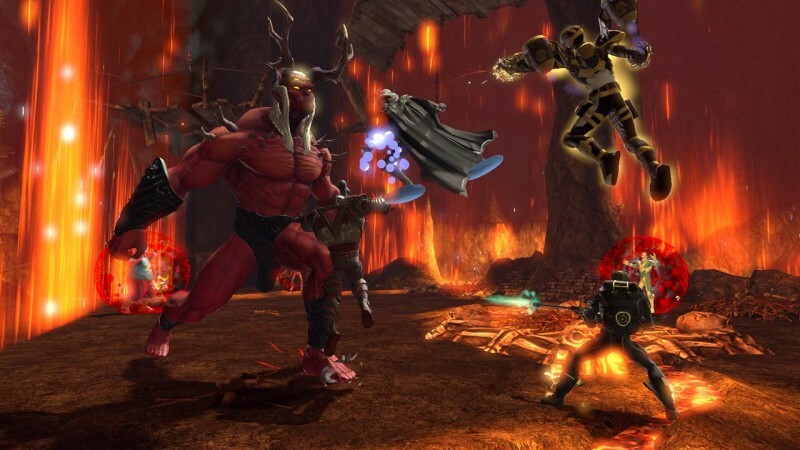 Earlier this year, developer Daybreak Game Company announced that DC Universe Online, its free-to-play MMO, would be coming to Xbox One. 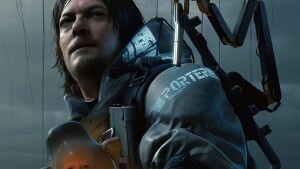 Now we know the exact release date: Today. 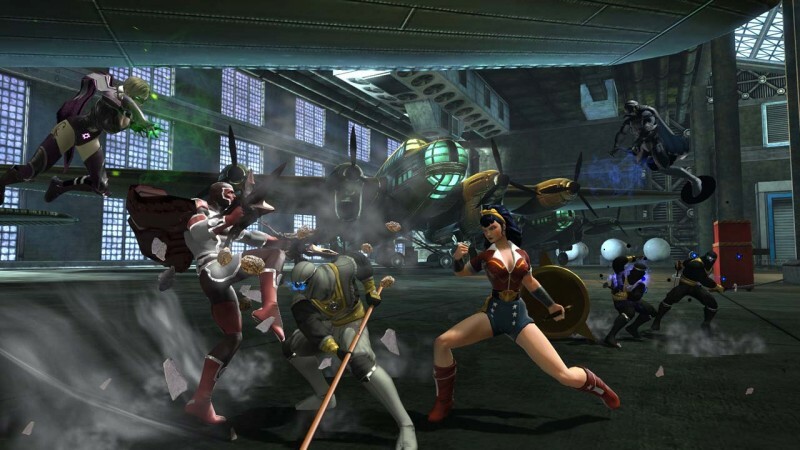 As you might guess from the game's title, it casts players as super-powered characters from the DC Comics universe and tosses them together. 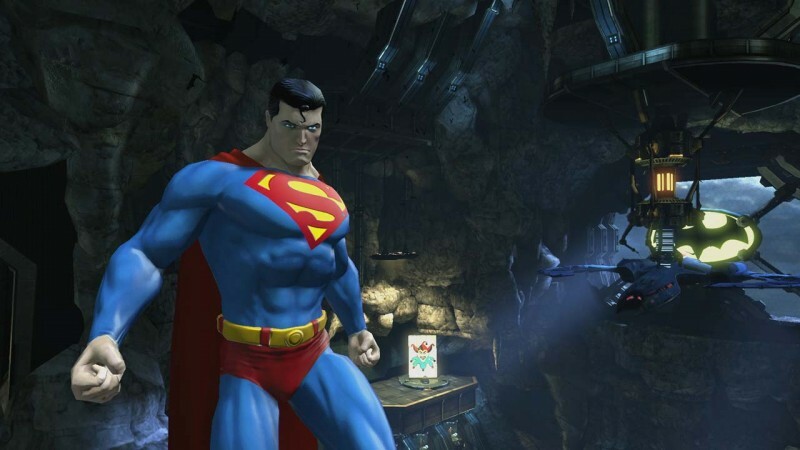 Xbox One owners with Xbox Gold memberships can download and play DCUO for free. 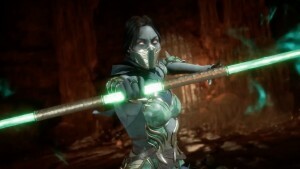 In addition, three free items exclusive to Xbox One are also available to download: a powered-up cape, powered-up emblem, and a vapor aura. 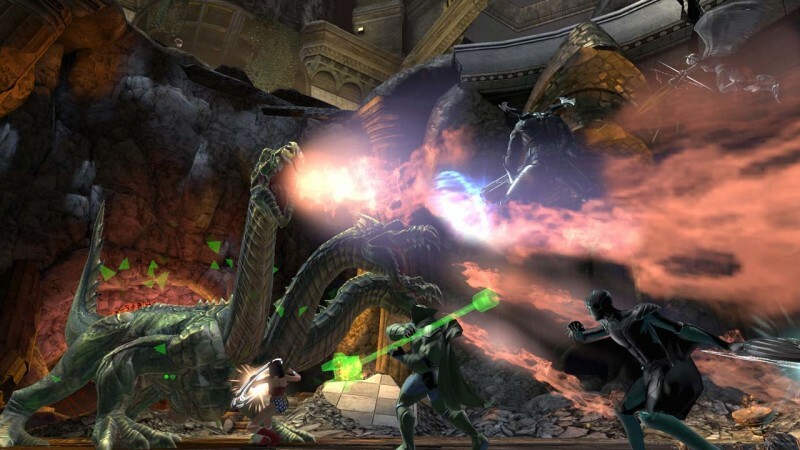 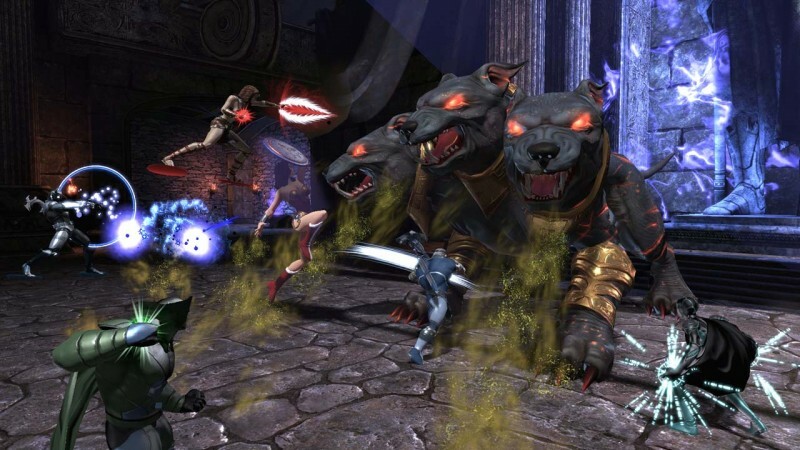 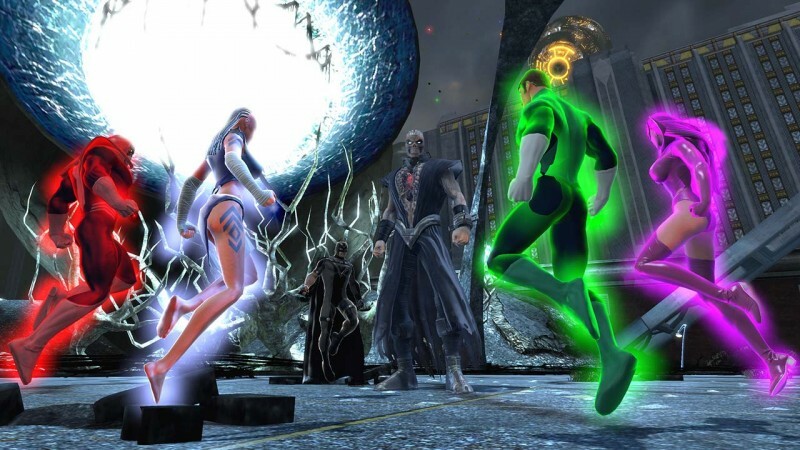 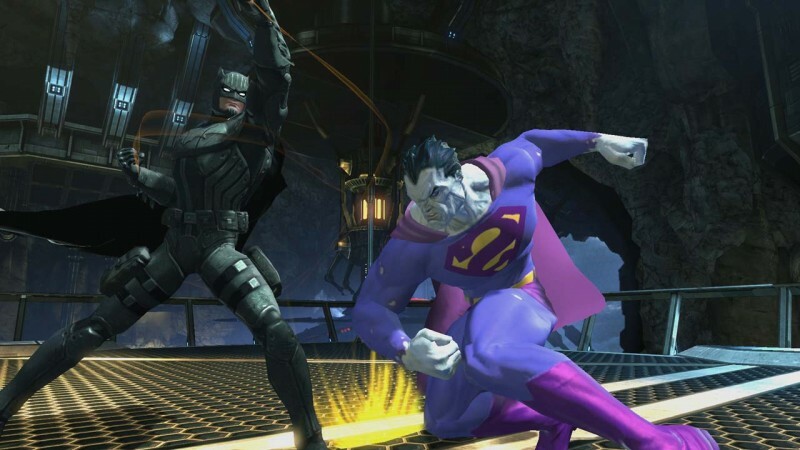 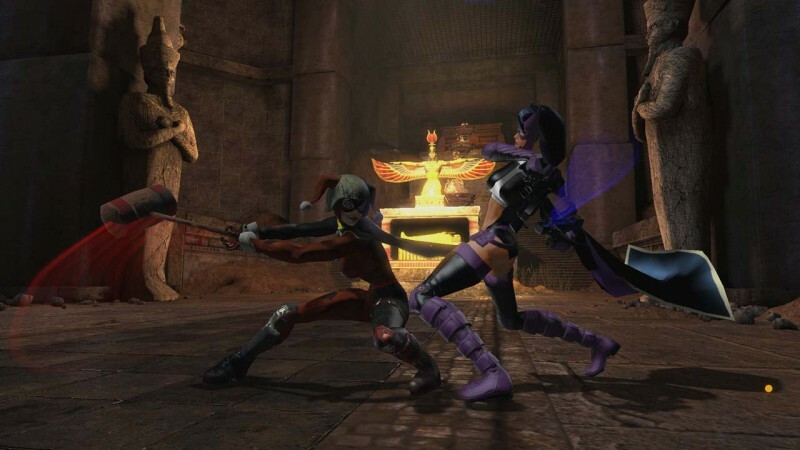 DC Universe Online is already available on PC, PlayStation 4, and PlayStation 3. 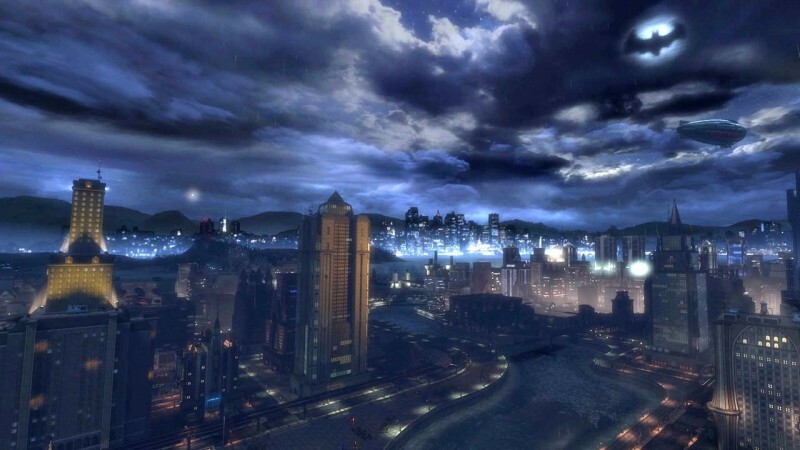 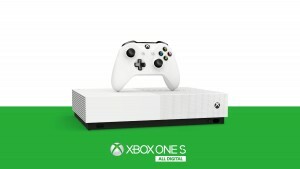 On one hand, this game has been around for a long time (it originally released in 2011) , so it might be tough to get too excited about the new platform. 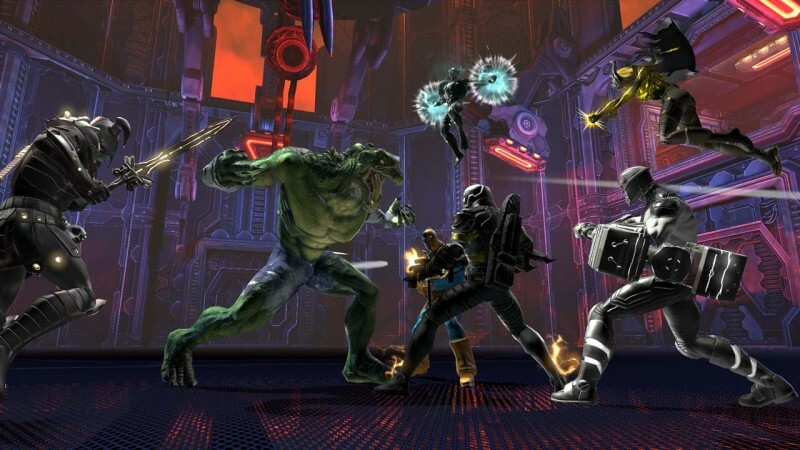 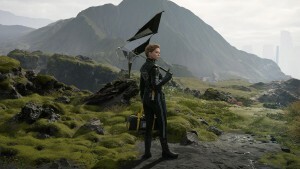 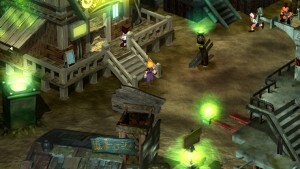 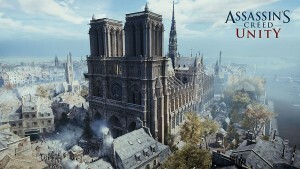 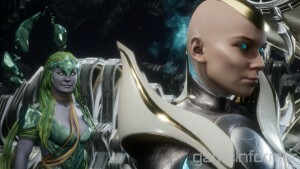 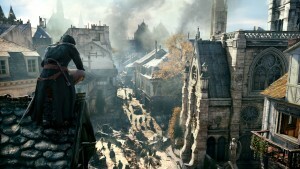 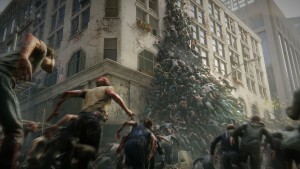 However, in that time, the developer (formerly known as Sony Online Entertainment) has been adding new powers and scenarios to expand the experience, so jumping in now means that you're essentially seeing the game in its best shape yet.